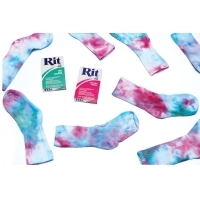 All-purpose Rit Dye Powder dyes most fabrics, wood, wicker, and more. Use it to color almost any porous surface. 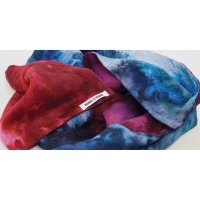 The dye is easy to use and non-toxic. 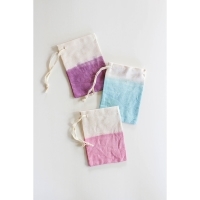 One box of powder dye will color 1 lb of fabric (about 3 yards of lightweight fabric).